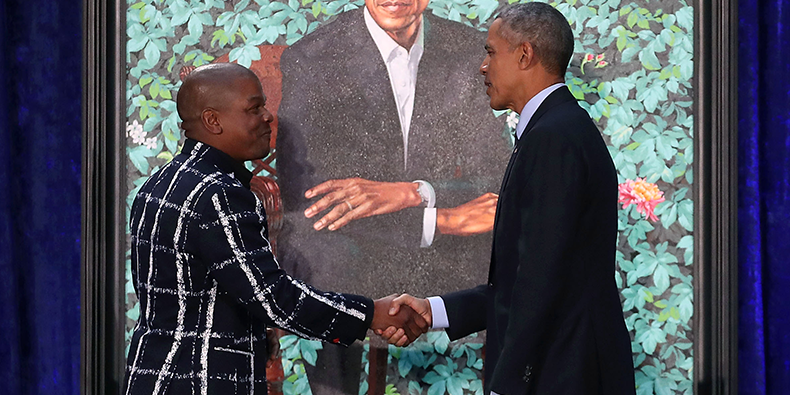 Why Does the Official Obama Presidential Portrait Show Him with an Extra Finger on His Left Hand? 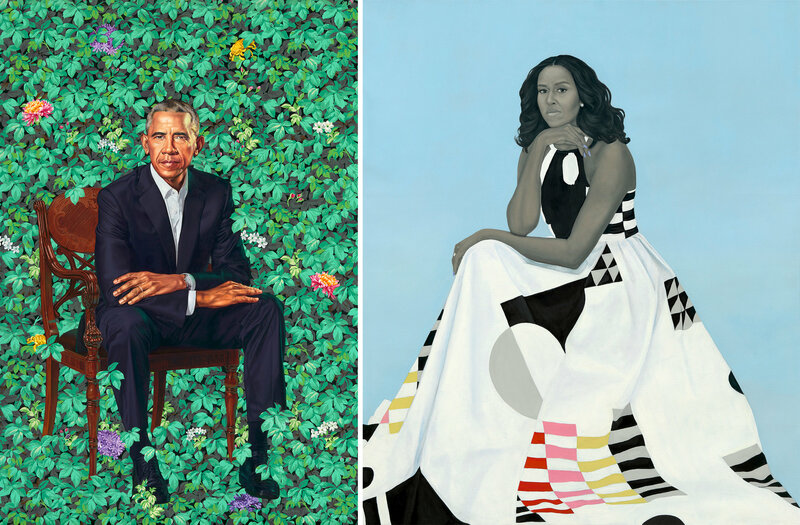 The New York Times article on how wonderful these newly unveiled paintings are doesn’t mention anything about the Extra Finger Mystery. It’s not unknown for famous people to have six fingers. Comedian Drew Carey claims to have six toes on one foot, although he could be joking. The Scottish thinker Robert Chambers, whose 1844 book Vestiges of the Natural History of Creation paved the way for Darwinism, had six fingers on each hand. An extra finger is more common among blacks than other races. Also, why is one of the back legs on the chair Obama is sitting upon broken-looking? 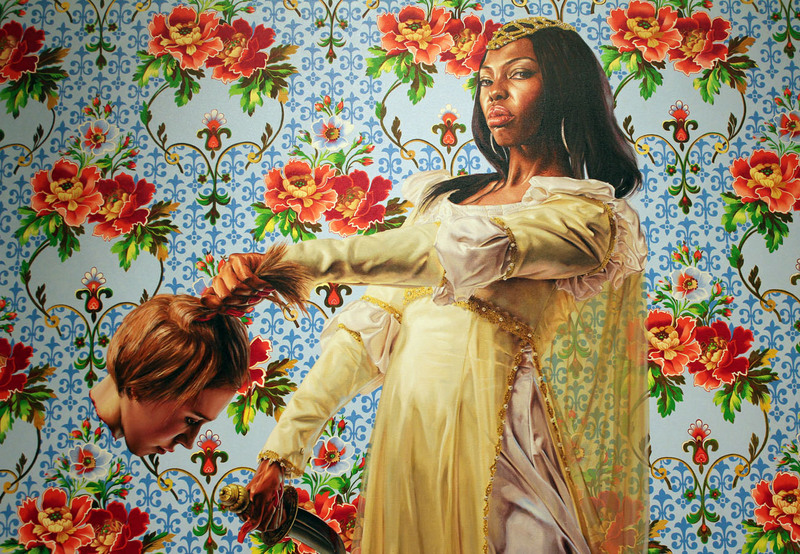 Or is the famous painter Kehinde Wiley just incompetent at perspective? Or does Kehinde not exactly paint much at all and just outsources the actual painting to his assistants in Beijing?